Hi and welcome to YummyBlogger! I’m Heledd, a 30-something from Cardiff and I’ve been blogging for about two years. 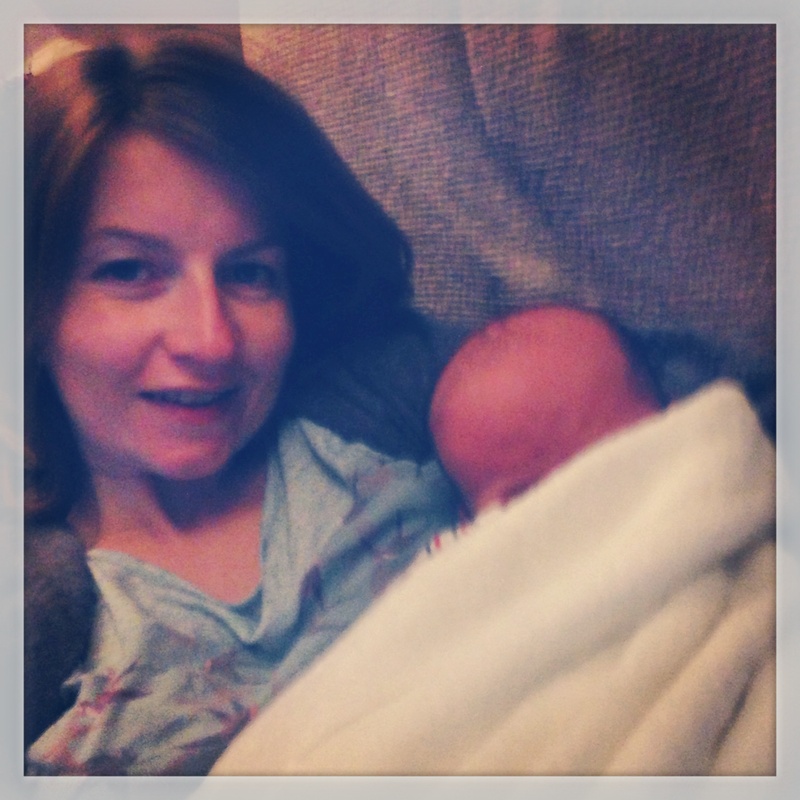 I started blogging when I was pregnant with W (born in May 2014) I thought it would be a good time to start a blog so I could keep my brain busy and look back at how I felt and what we did! I’ve found other blogs to be a really useful resource during my pregnancy and parenting journey – it’s great chatting to other bloggers in a similar situation to me, and hopefully help other new parents and mums-to-be with any tips I can give! I’m now a mum of two boys… baby S was born in June 2016. I’m open to reviewing products and services, as I’ve done on behalf of big brands like Chicco, Medela, Cow & Gate , Tommee Tippee, Jamie’s Italian restaurants and Portmeirion and supporting relevant PR campaigns eg NSPCC, Medela if you’d like to get in touch drop me a line at heledd1 at gmail.com or fill in the contact form!